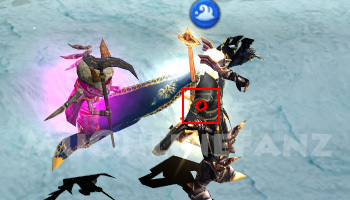 Royal Guard Captain Lorence <+> [MU Online Fanz] <+> Official 3rd-party [MU Online] Fan Site & Game Guide! 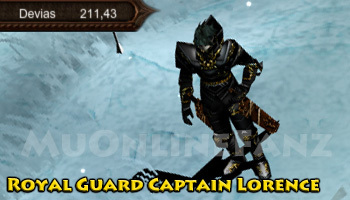 Royal Guard Captain Lorence can help you create a guild! This NPC can be found in Devias (215, 44). 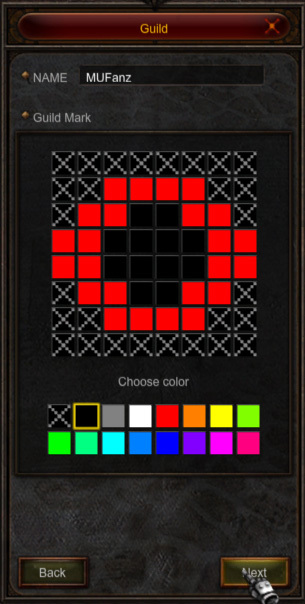 It requires a level 100 character to create a guild. 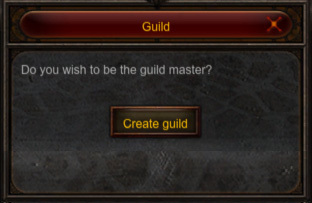 The Dark Lord characters can have up to 80 guild members, as a guild master. Max guild member limit increases with the command stat.